Destinations: Lima, Paracas, Nazca Lines, Cusco, Sacred Valley, Machu Picchu. This tour offers you a great opportunity to learn more of Peru in comfort. 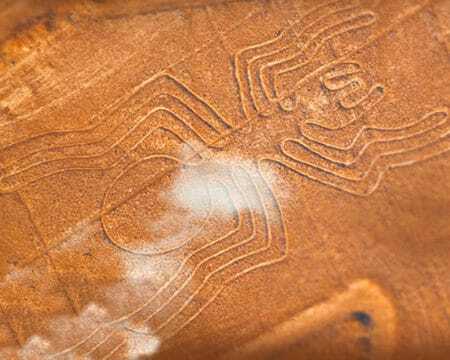 Visit the enigmatic Nazca Lines; geometric shapes etched in the sand by ancient cultures that can only be seen from the air. 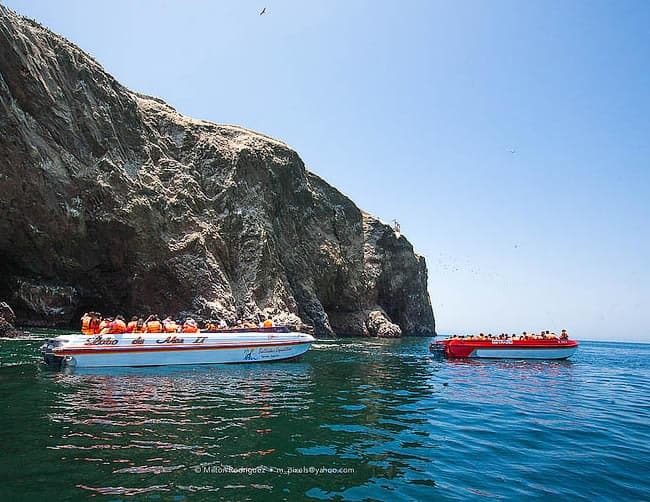 Also visit the “Peruvian Galapagos”; The Ballestas Islands in the Paracas National Reserve to sea 100’s of thousands of birds, seals and marine life. Finally visit one of the most important attractions of the world; “Machu Picchu” along with the mystical city of Cusco and the Sacred Valley. Here Inca construction continue to cause astonishment in and around Cusco and its nearby fertile valley. Day 01: Arrive in Lima. Driver greeting in airport and private transfer to hotel. Day 02: Lima City Tour 1/2 Day. Day 03: Lima, Paracas private car, Ballestas Island boat tour. Day 04: Nazca Lines aerial tour, Private transfer to Lima. Day 05: Lima, Cusco flight, Cusco City Tour 1/2 day. Day 06: Cusco, Machu Picchu, Cusco train. Day 07: Sacred Valley Tour full day. Day 08: Cusco, Lima flight. You will be greeted by one of our friendly drivers in Lima’s Jorge Chavez International Airport then driven in comfort and safety by private car to your 5 star hotel in upscale Miraflores. Our staff will assist you in checking in to your hotel. 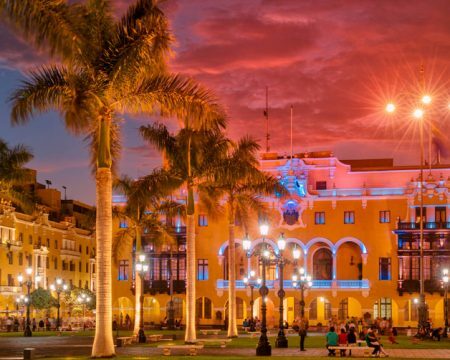 After breakfast you will be met in your hotel to begin a guided tour of Lima, the fabulous “City of the Kings”. Visit the Plaza Mayor de Lima, the 16th century Cathedral of gold, the catacombs at the Convento de San Francisco and Huaca Pucllana constructed in the 2CE. You will be returned to your hotel at the end of the City Tour. Day 03: Lima, Paracas, Ballestas. Early, after breakfast and check out you will be greeted by your driver for the 4.5 hour drive south to Paracas. After checking in to your hotel and relaxing after the drive you will be taken to the port for a delightful boat tour of the Ballestas Island, also known as the “small Galapagos”. Although the island is off limits to people so as not disturb the wildlife your tour boat will get close enough for you to observe its amazing wildlife inhabitants such as pelicans, penguins, cormorants, Peruvian boobies, Inca terns and walruses. Keep your eyes open also for sea lions, turtles, dolphins, and whales. 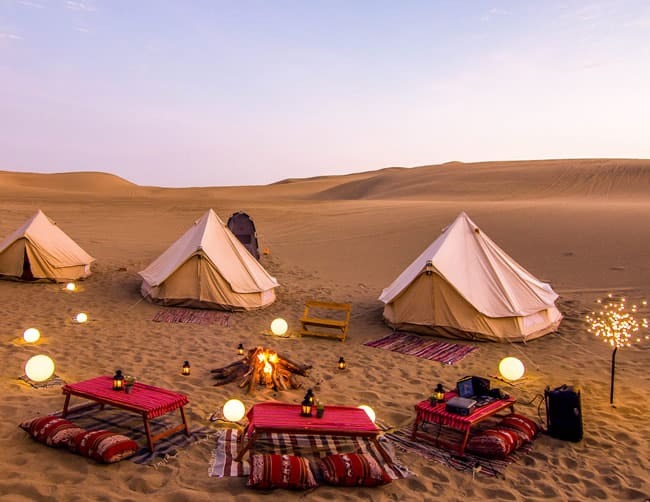 You will also be treated to a site from sea of the Paracas Candelabra. This is an ancient etching in the sand that may have been a beacon to sailors from long ago. After the boat tour you will be returned to your 5 star hotel in Paracas. Day 04: Nazca Lines, Lima. After breakfast and check out you will be greeted by your driver and taken 2 hours south by private car to the small airport in Nazca for your aerial tour of the Nazca lines. These are giant figures etched in the sand that can only be appreciated fully by air. See the Monkey, the spider, hummingbird, spaceman and geometric birds. These mysterious huge “drawings” are possibly an astrological calendar but their construction and true intent are a mystery still. After the tour you will return to Lima and check in to your 5 star hotel. Day 05: Lima, Cusco (Cusco City Tour). After breakfast and check out your driver will greet you in your hotel and take you by private, secure car to the Lima airport for your 55 minute flight over the Andes to historic Cusco, Peru. 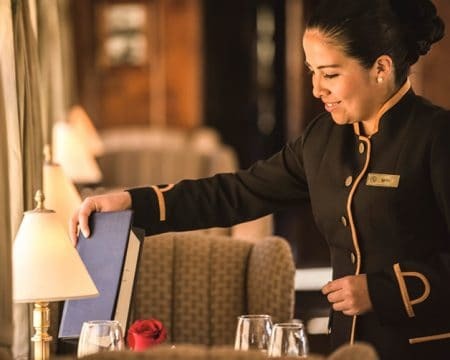 You will be greeted in Cusco and assisted in checking in to your 5 star luxury hotel near Cusco’s main square. For your first 12 hours in Cusco it is essential to take time to relax, breath, enjoy your hotel’s complimentary coca tea and lie down in your room to slowly acclimate to Cusco’s 3300 meter elevation (11,000 feet). After a nice afternoon rest you will be able to take a tour of the city. This will include visiting the main square known as the Plaza de Armas and the temple of the sun (Koricancha). Then take a short ride north of Cusco with your guide to visit the famous archaeological sites of Sacsayhuaman, Quenqo, Tambomachay and Pucapucara. You will be returned to your hotel at the end of the tour. Day 06: Cusco, Machu Picchu, Cusco. 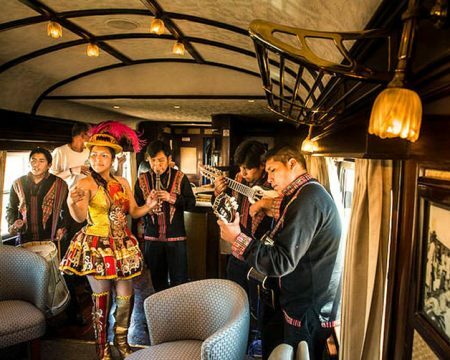 After breakfast you will be greeted in your hotel and taken to the Poroy train station 30 minutes west of Cusco. Here you will board the train to Aguas Calientes at the base of Machu Picchu, one of the most remarkable and enigmatic archaeological sites in the world. Few works made by man are as harmonious with nature as the citadel of Machu Picchu. The “Lost City” saddles the top of a flattened mountain. 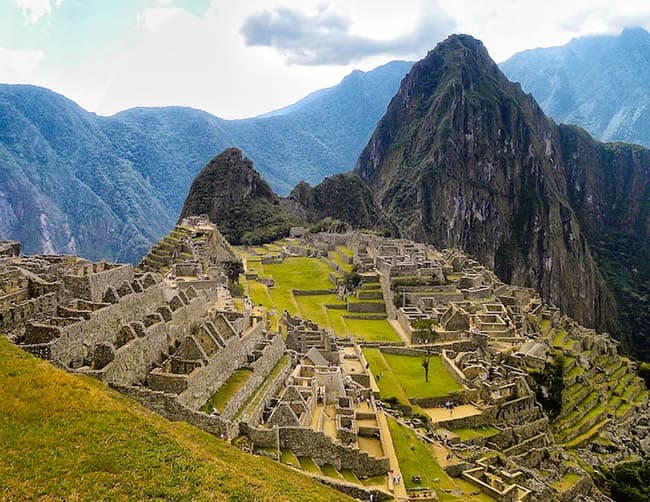 Enjoy the wonders of Machu Picchu with your guide to see the Sacred District, the Popular District to the south, and the District of Royalty in the urban sector. Visit the Temple of the Sun, the Room of the Three Windows and Temple of the Condor. 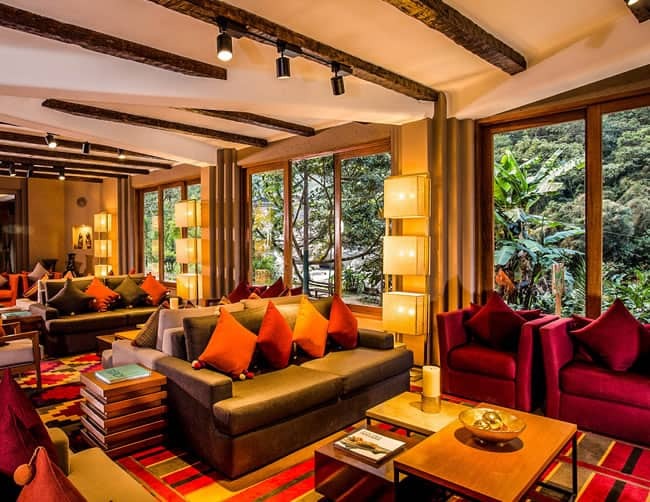 Besides the outstanding archaeological remains see the spectacular panoramic views of the jungle mountains and the Vilcanota River (also known as River Urubamba) below. After your guided tour and exploring Machu Picchu on your own return to Aguas Calientes by bus and board for your train back to Cusco. You will be greeted at the train station in Poroy and taken back to your hotel in Cusco. Note.- If you desire to stay one night in Machu Picchu this can be arranged. Day 07: Sacred Valley Tour. After breakfast begin your private tour of the Sacred Valley of the Incas north of Cusco. First stop will be the famous Indian market of Pisaq, a beautiful place to observe archaeological remains and some of the finest Inca stone work. In Urubamba enjoy a wonderfully prepared typical Andean buffet lunch at a fine hacienda style restaurant. Throughout the day stop at scenic overlooks for photo opportunities of the mountains and the traditional, colorfully dressed Quechua women, their children and alpacas. The next major stop is the enormous walled city of Ollantaytambo where you will be able to appreciate the amazing complexity of Inca construction. If time permits you may visit the traditional town of Chinchero and see the fine handmade items made there. At the end of the day you will arrive back to your hotel in Cusco. After breakfast and check out you will be taken to the Lima Airport for you return flight home. Note: All accommodations are in 5 star hotels. 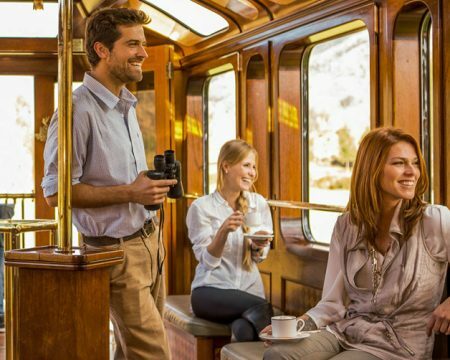 If you desire to stay at the Monasterio Hotel in Cusco or Sanctuary Lodge in Machu Picchu or take the Luxury Class Hiram Bingham train just ask for an additional quote. Airfare Lima – Cusco – Lima. 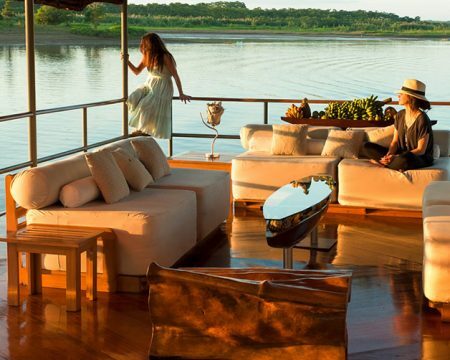 All private luxury tours with professional guides. Bus tickets from Aguas Calientes – Machu Picchu – Aguas Calientes. Lunch on the Sacred Valley Tour. Charges not specifically mentioned in the itinerary.